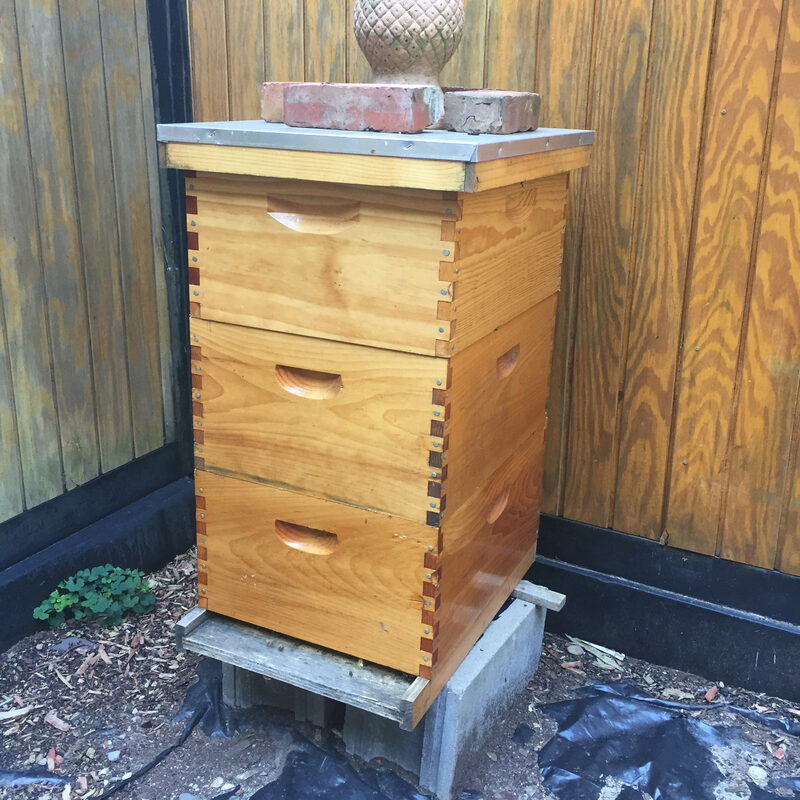 The Best Bees Company is a full-service beekeeping operation with headquarters in Boston. 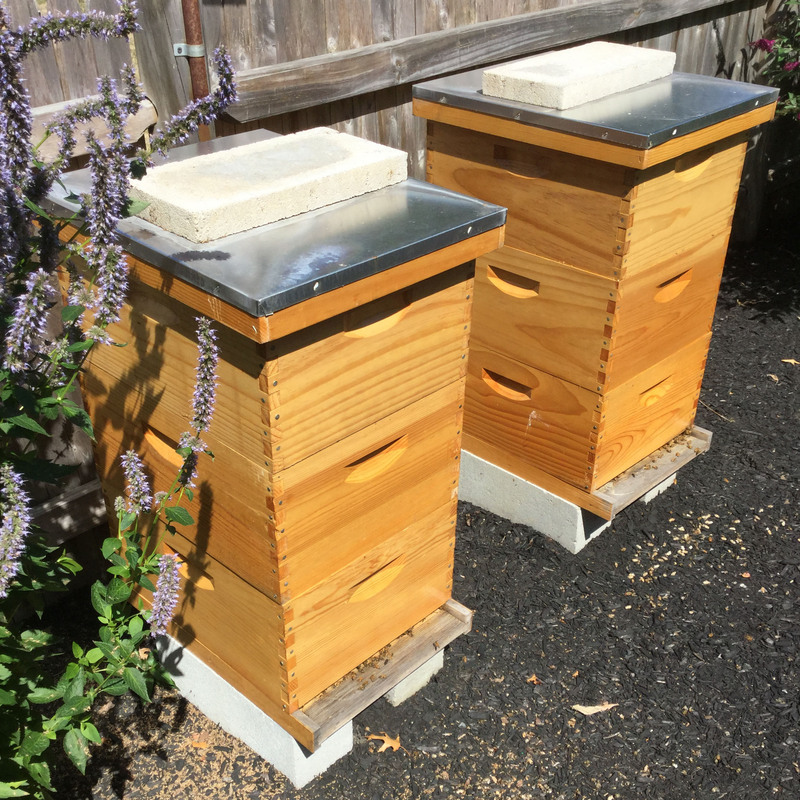 We install and manage beehives for residences and businesses in Boston and select markets nationwide. Beekeeping in Boston is on the rise. 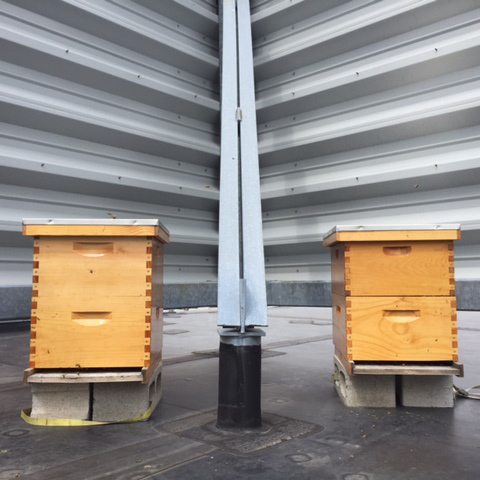 With scores of new clients joining us each spring, our Boston beekeepers now support more than 600 beehives. You can find our Boston beekeepers everywhere, from Codman Square to Concord, Dracut to Duxbury, the Seaport to Sharon! Boston is a great environment for beekeepers! 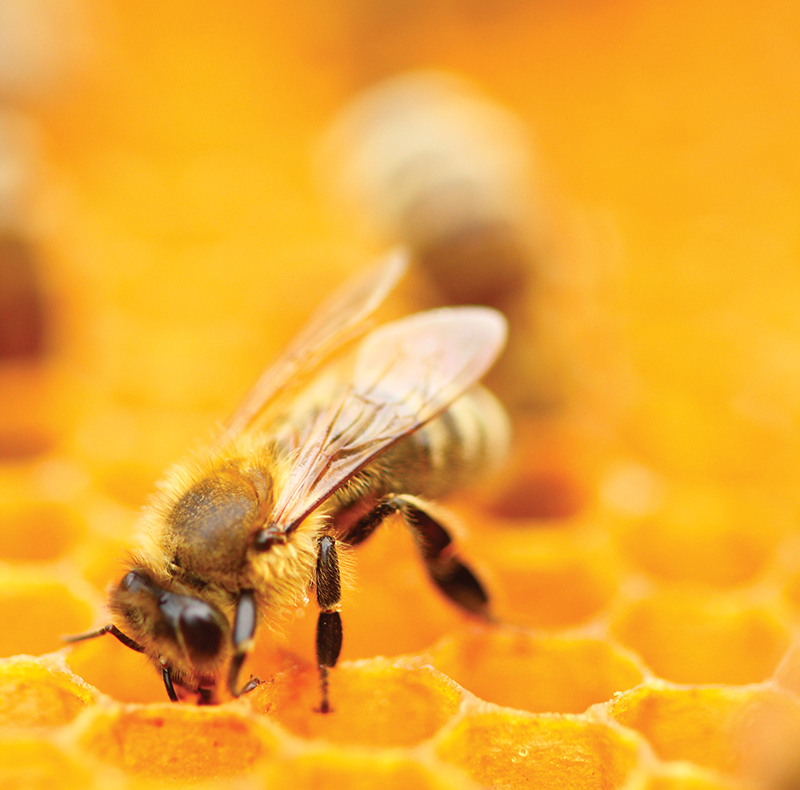 With surprisingly diverse flora, our Boston beehives produce more honey and live longer. 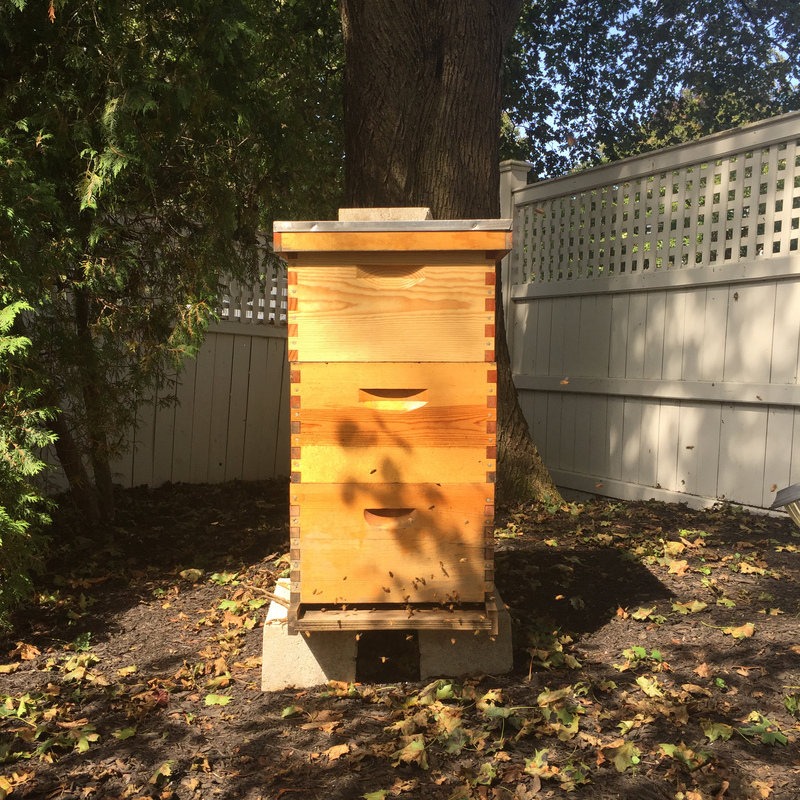 As Boston’s leading beekeepers, we do more than service beehives, we gather data that’s helping us to positively affect the health of Boston’s bees. 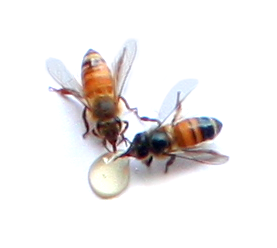 Our Boston beekeepers closely observe beehive conditions throughout the season, and through DNA analysis of honey from each beehive, give us valuable information on plant diversity, environmental conditions and pesticide exposure. 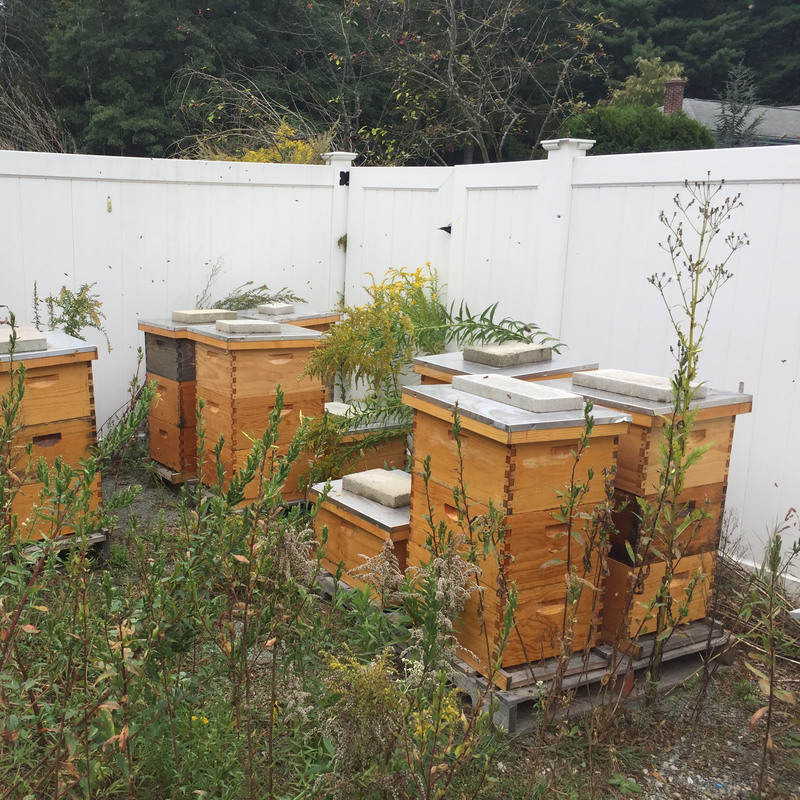 Our analysis of local honey has shown us that urban environments include eight times more flowering plant species than suburban and rural areas, and that this is a key factor in bee health in Boston. 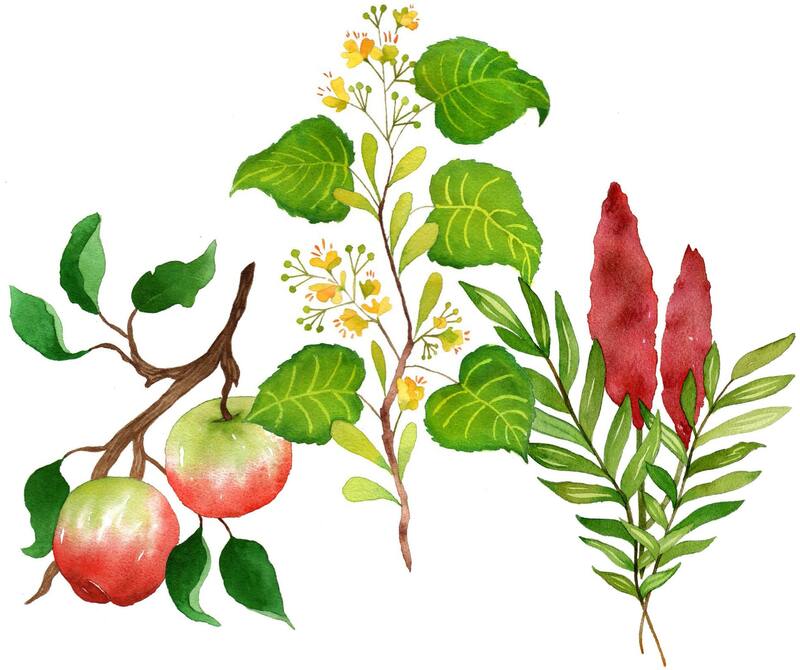 Top three nectar plants in Boston. 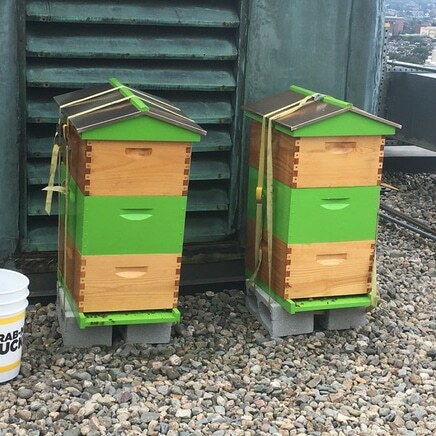 When we decided to introduce bees to the property, we chose The Best Bees Company for its excellent reputation in the Boston market. We installed raised vegetable gardens 2 years ago. We felt introducing bees to the property would help to ensure a productive harvest while also doing our part to help bolster a declining bee population. 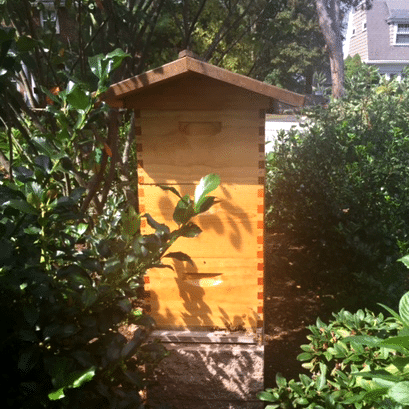 I am thrilled to have a bee hive in my backyard in the city of Boston! My husband is a ``city farmer`` and loves to plant his tomatoes, cucumbers, and peppers! And we have our source of pollination right in the yard! I cannot commend Best Bees anymore than to say that they are the best beekeepers ever!